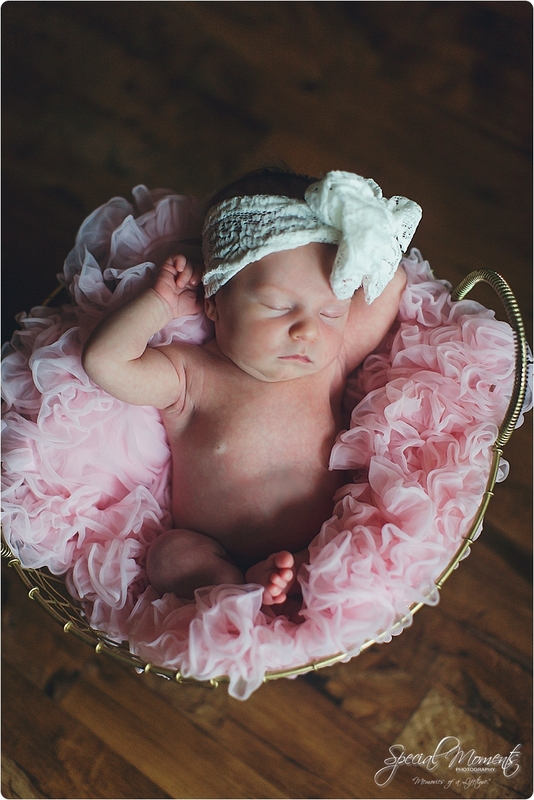 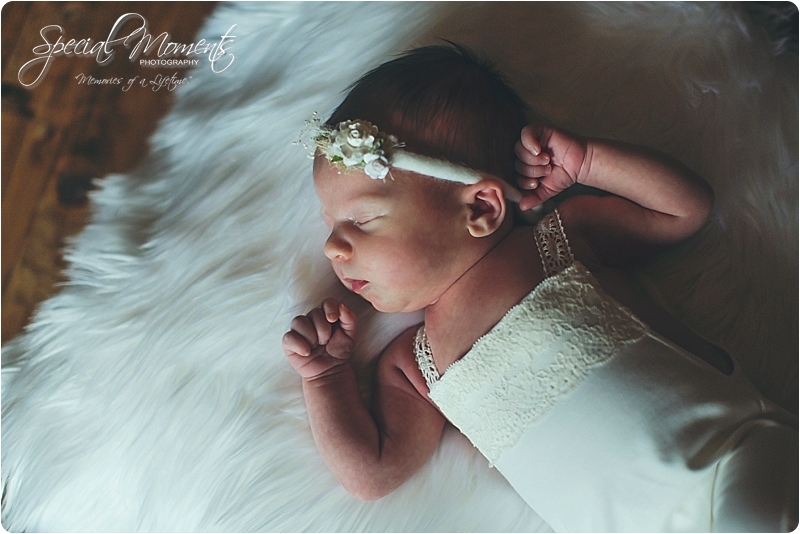 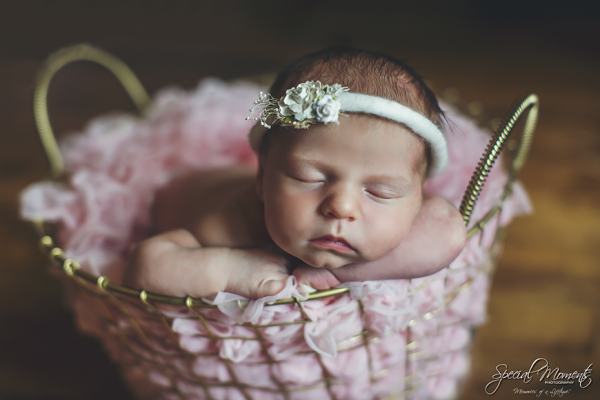 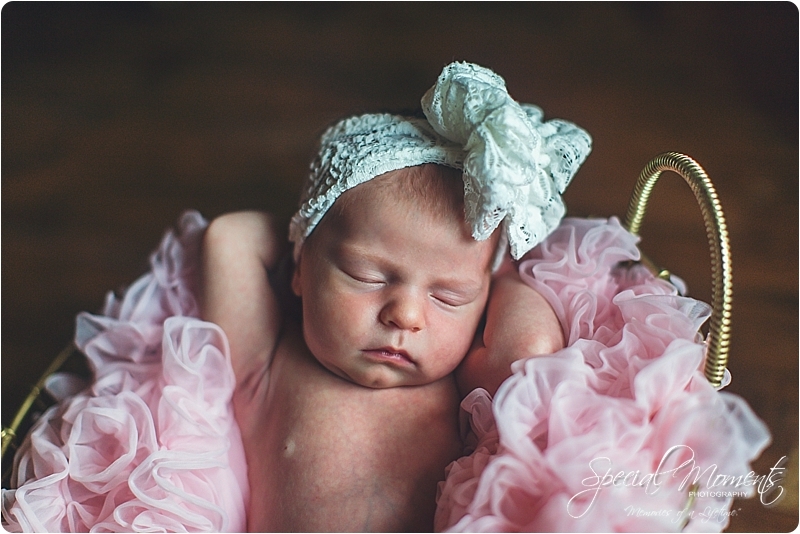 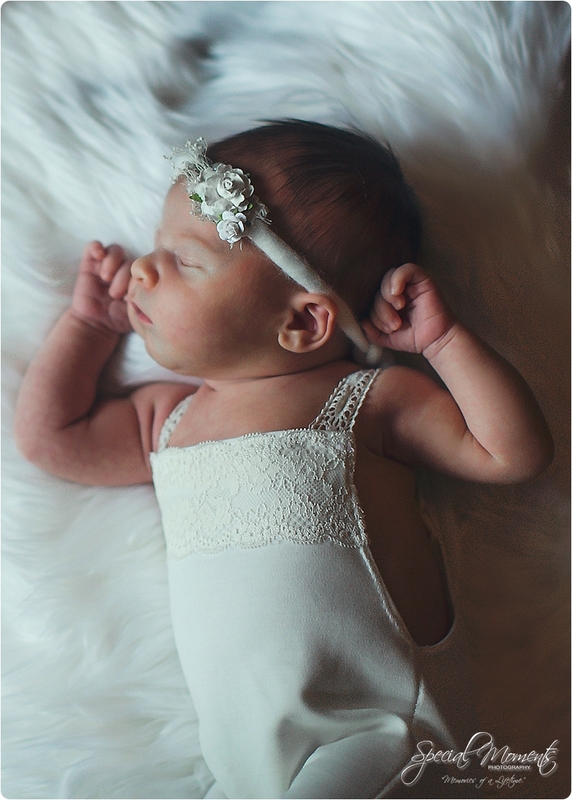 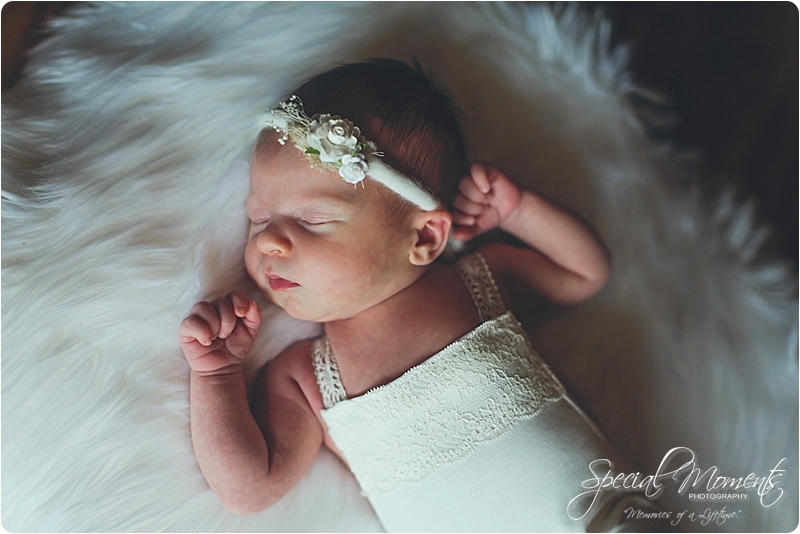 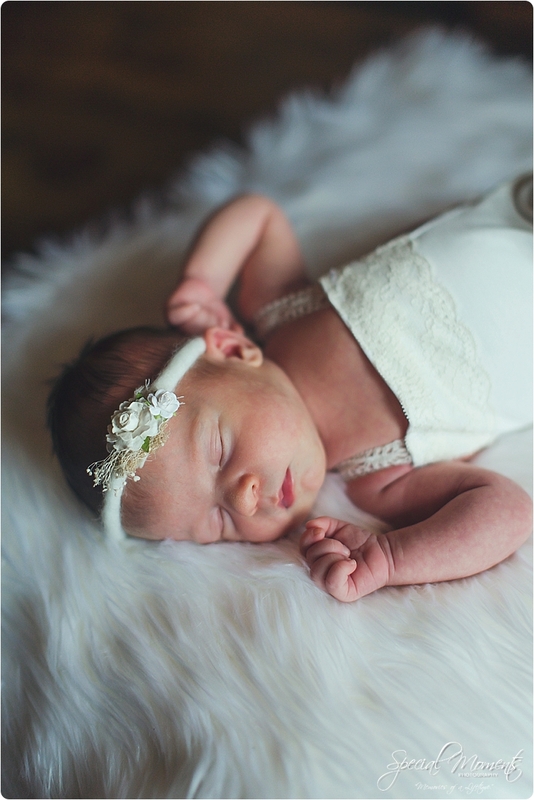 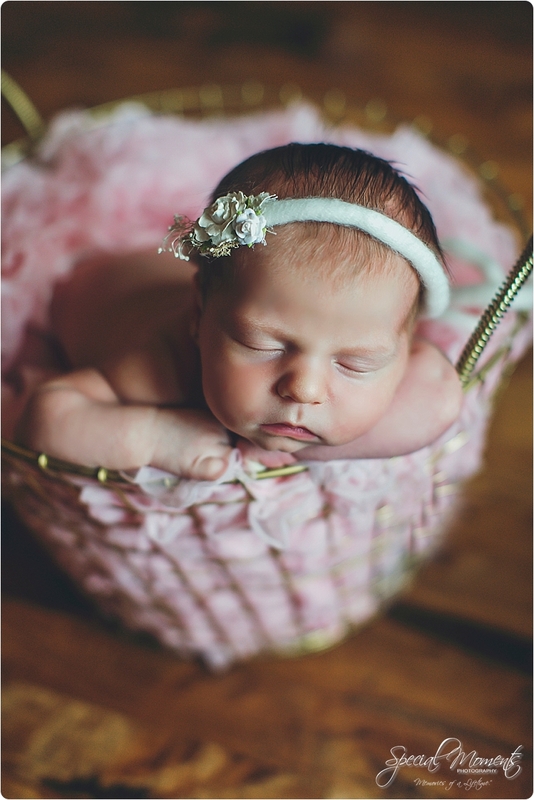 On Friday of last weekend Janie and I traveled to Broken Arrow , Oklahoma to capture Lynlee’s newborn portraits. 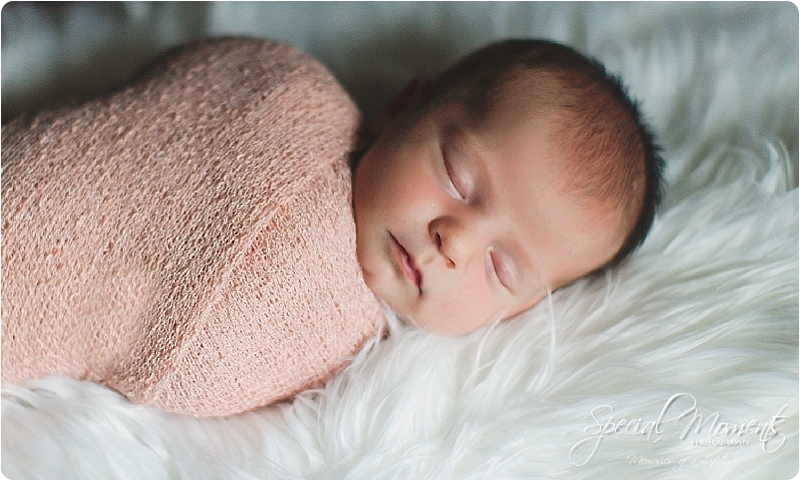 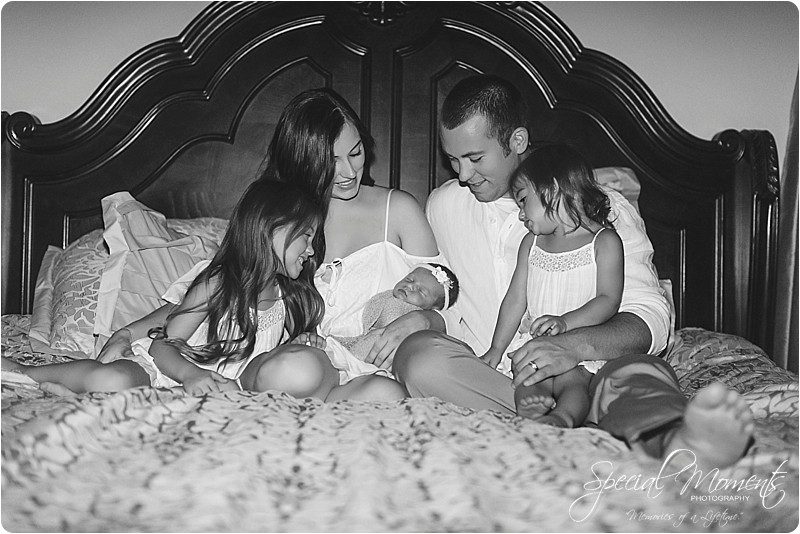 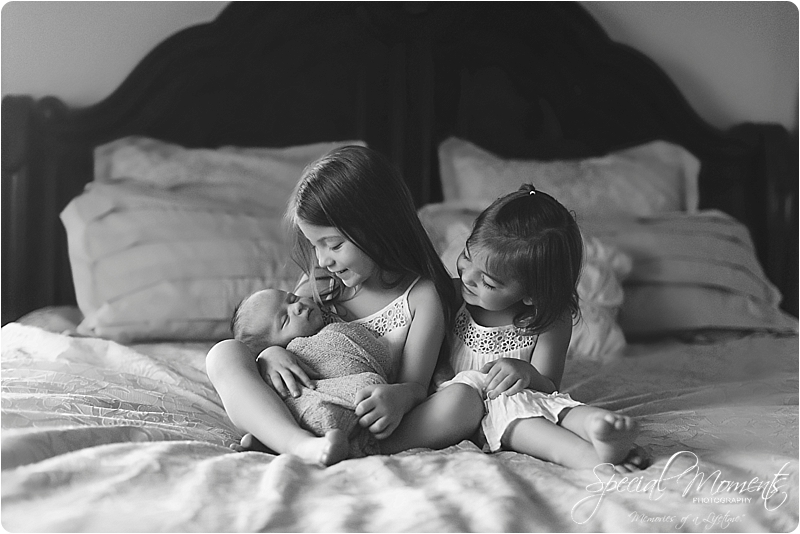 We were excited to meet the new addition to the Barrett family and capture portraits for them once again. 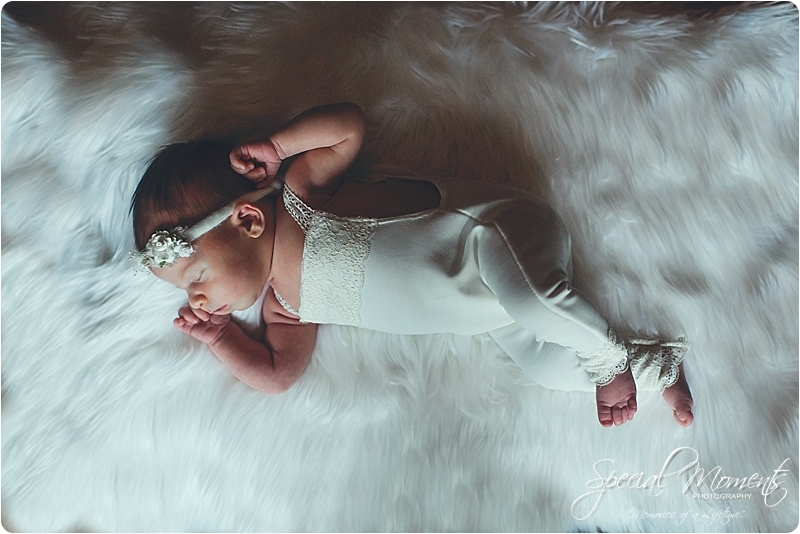 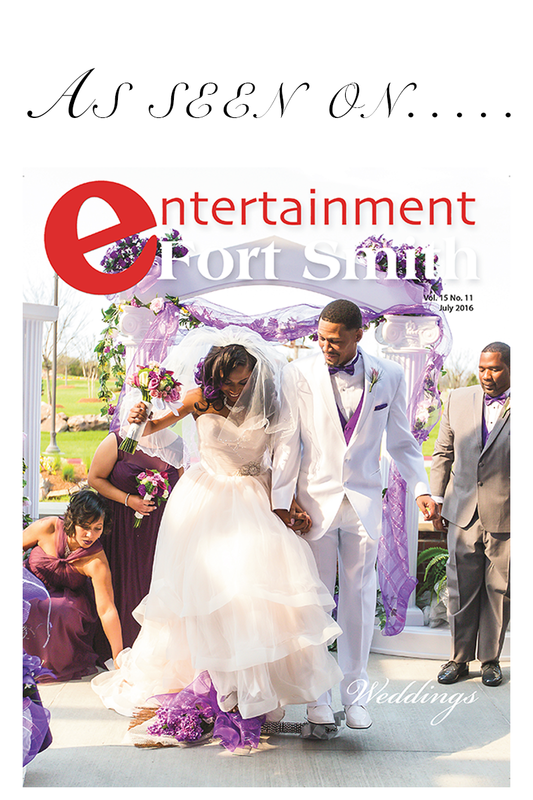 Janie styled some amazing images and i love what we captured. 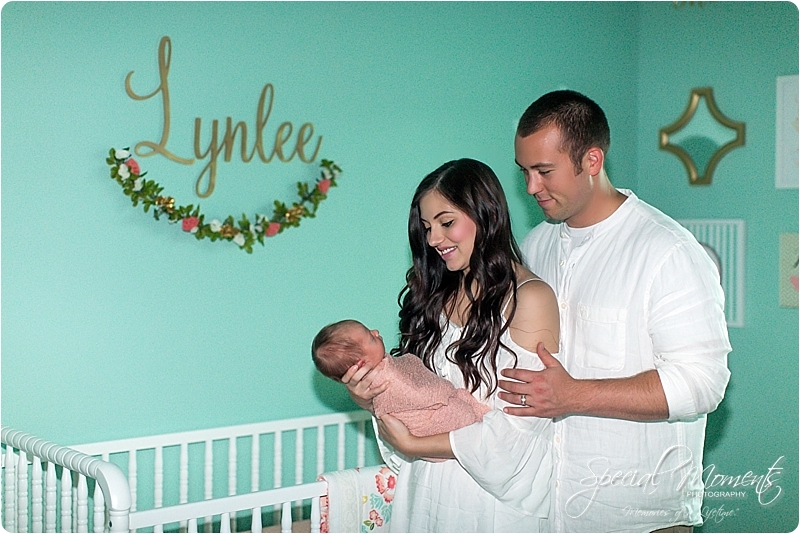 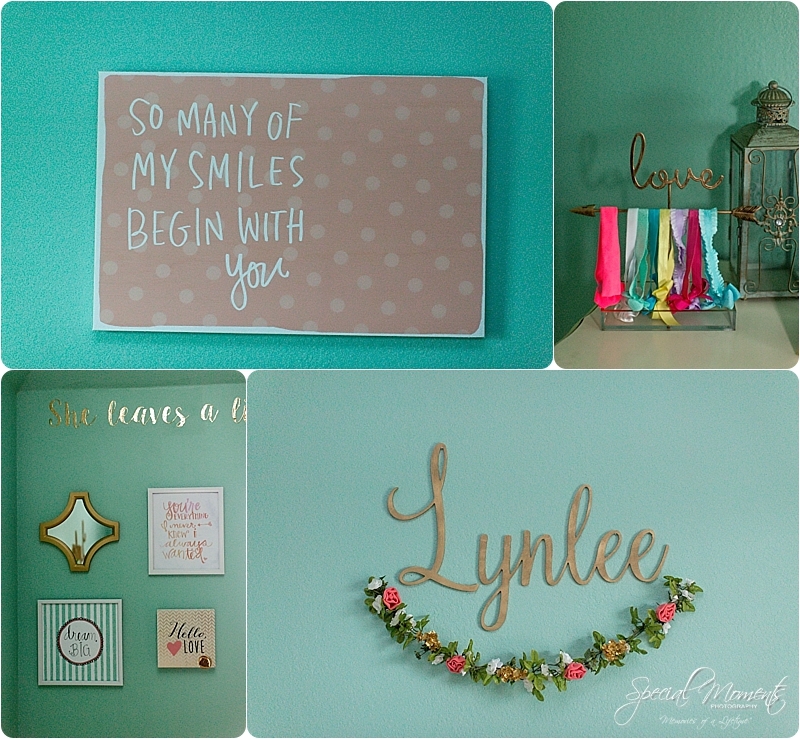 As we were photographing baby Lynlee a storm came through Broken Arrow and eliminated our natural light! 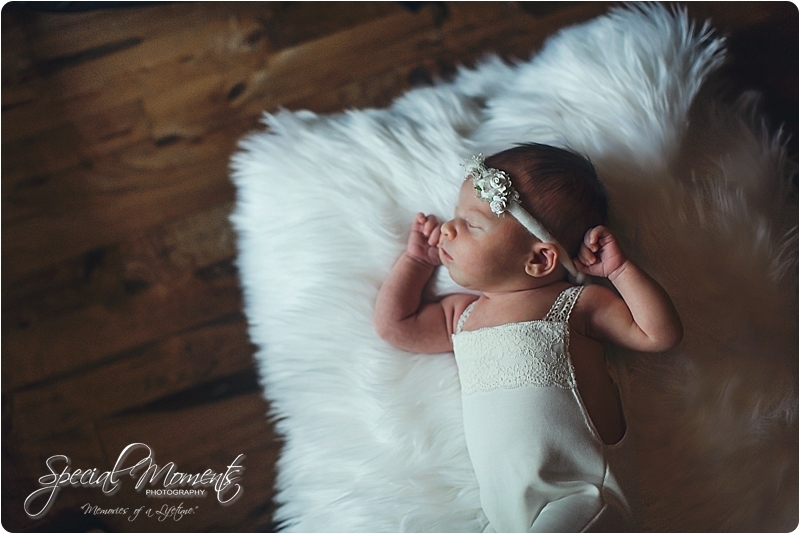 Luckily we were able to adjust to the situation and finish our job capturing these sweet images of Lynlee and her family. 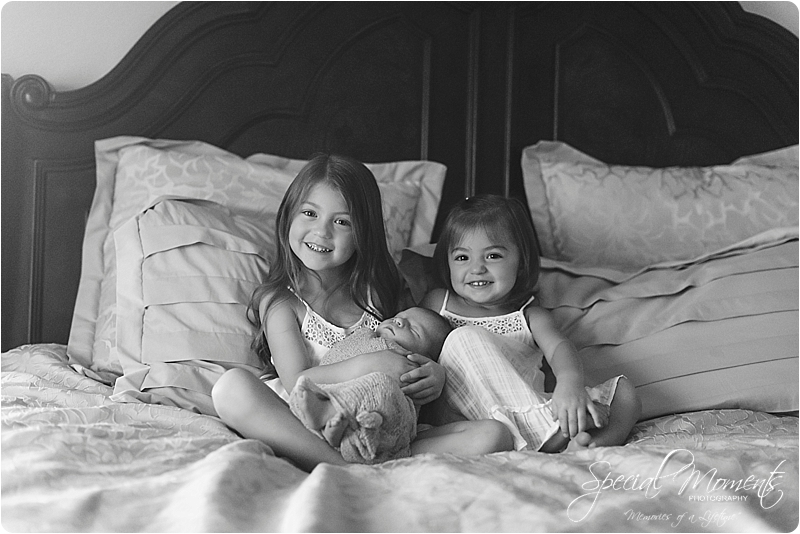 Here’s our favorites…….